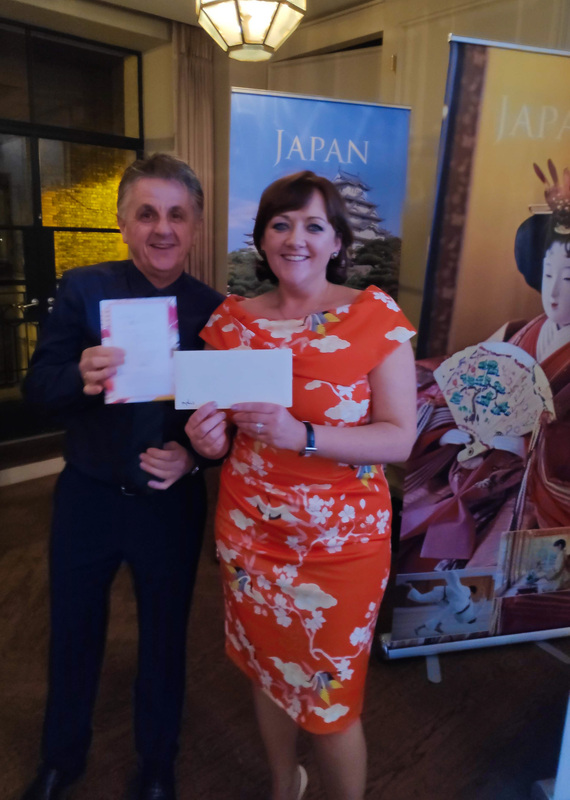 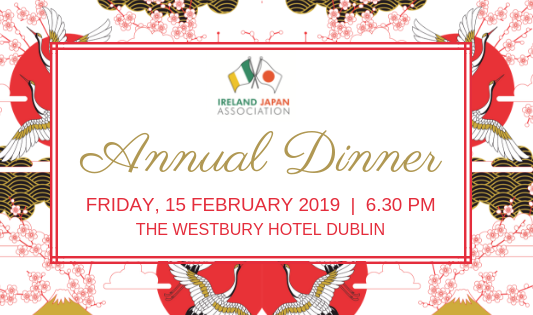 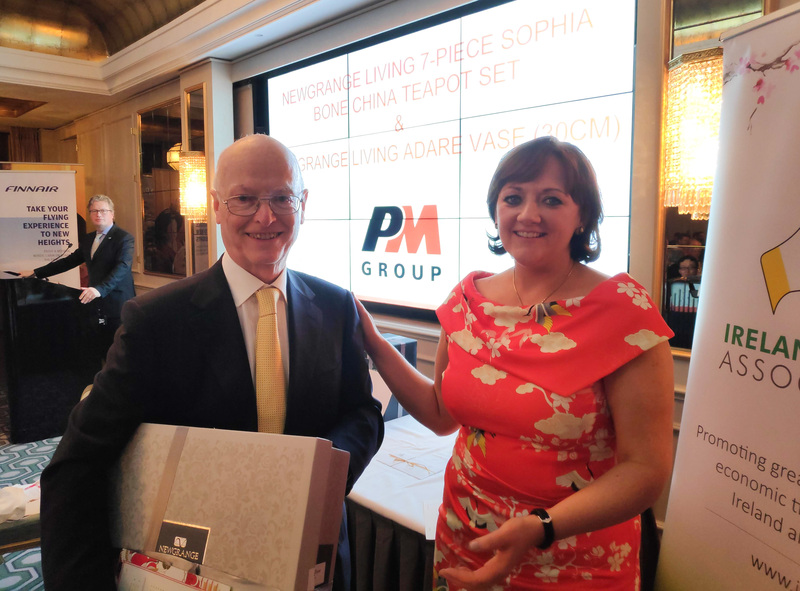 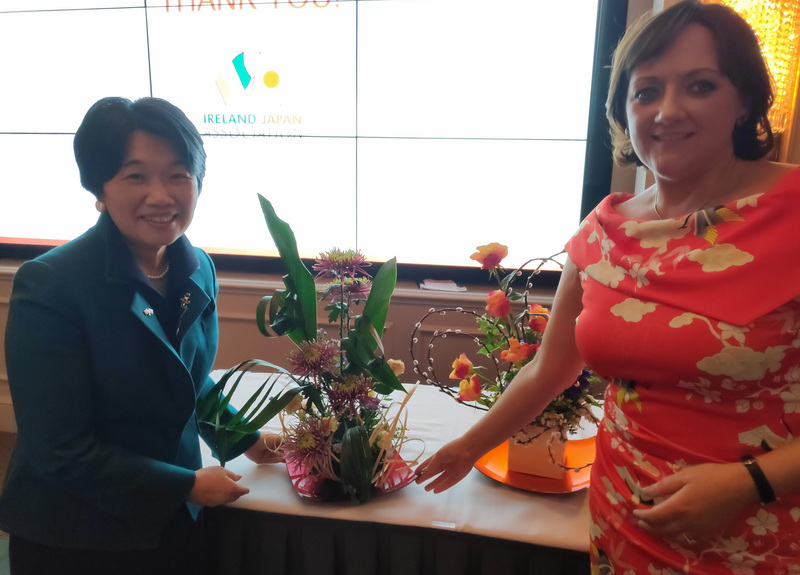 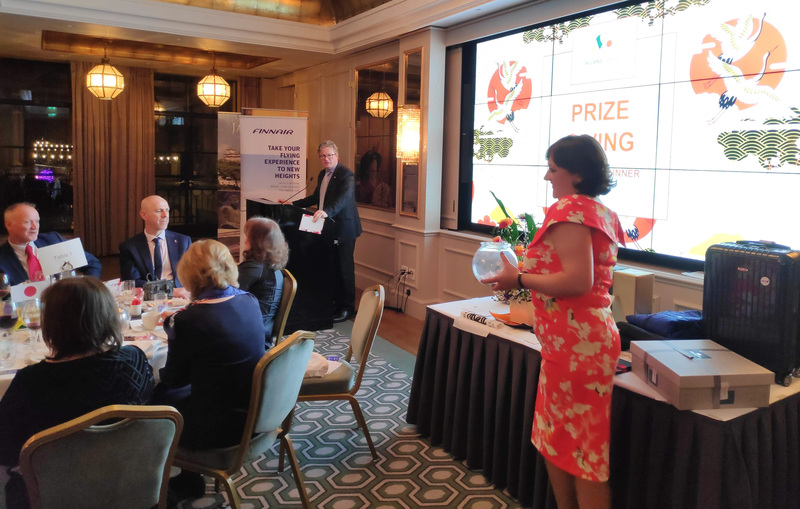 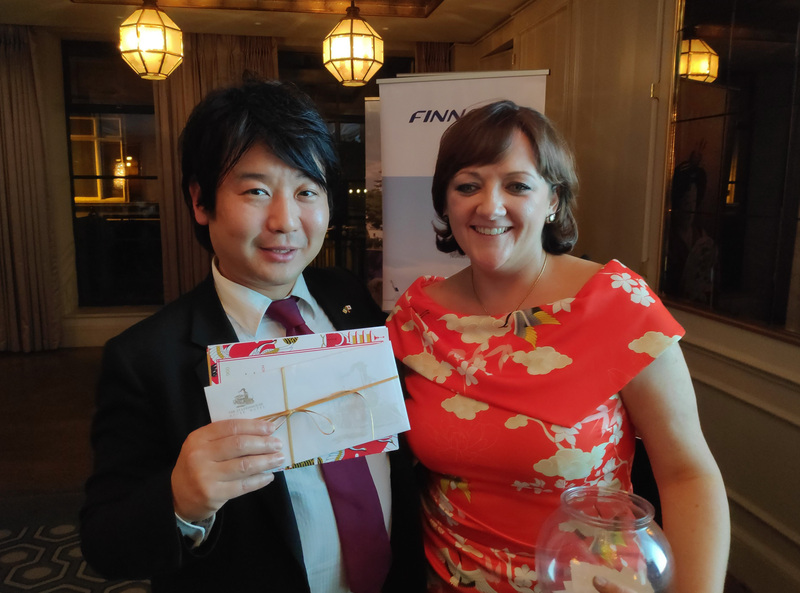 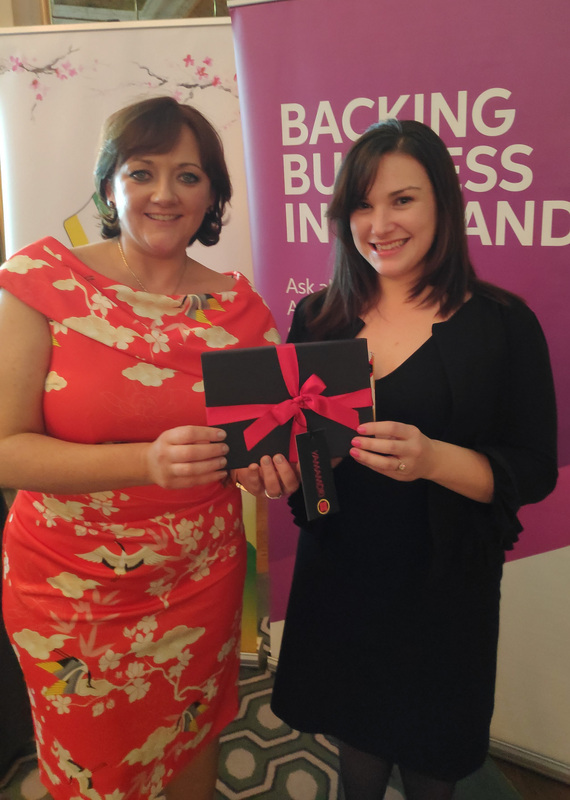 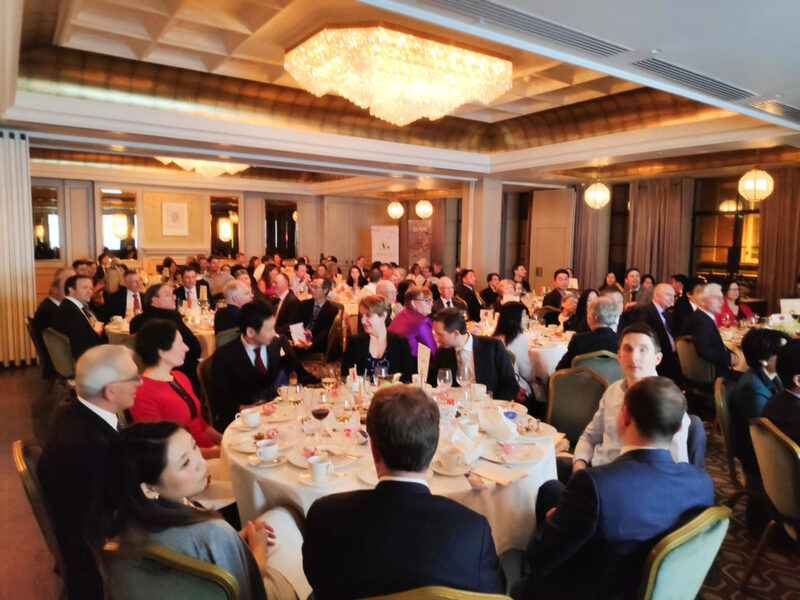 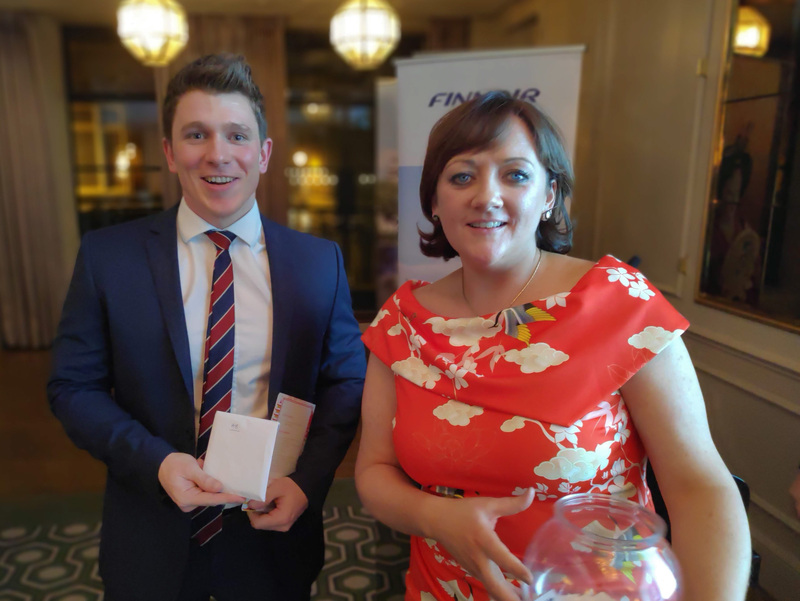 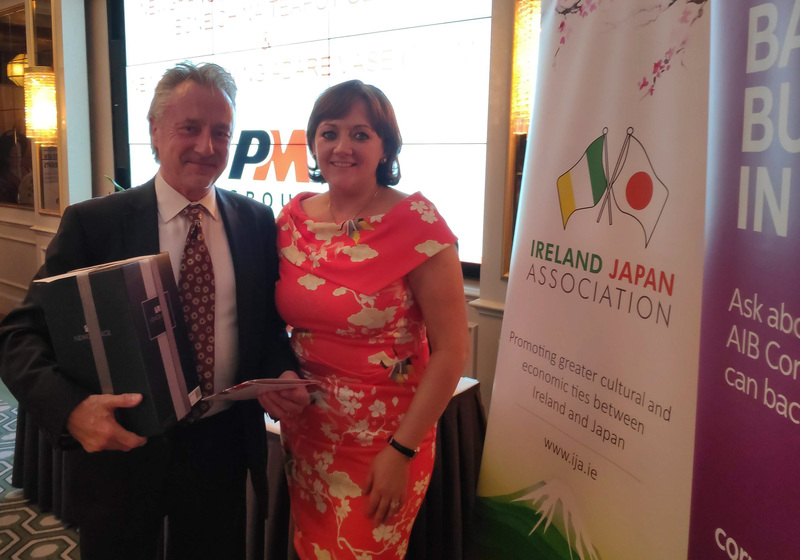 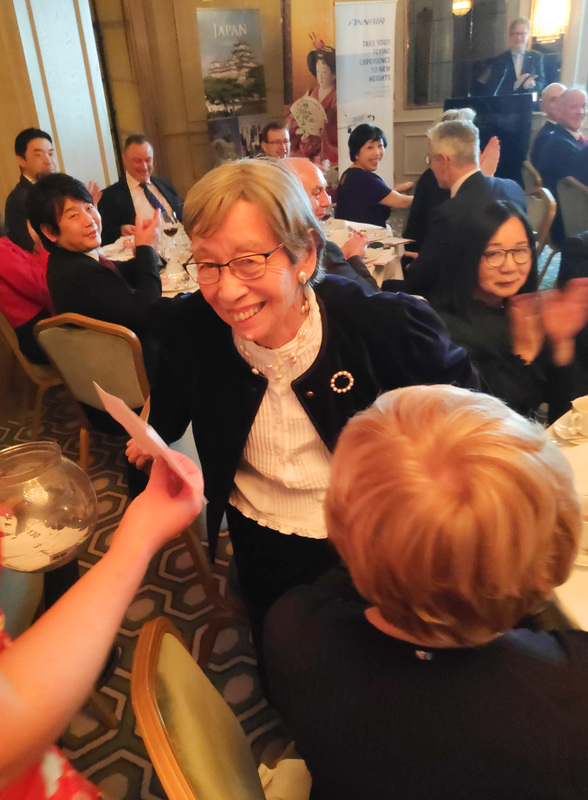 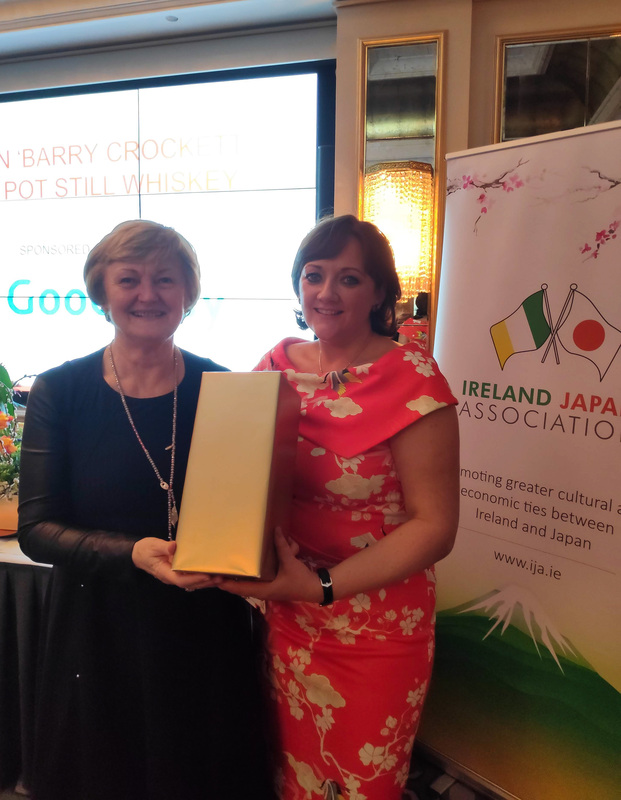 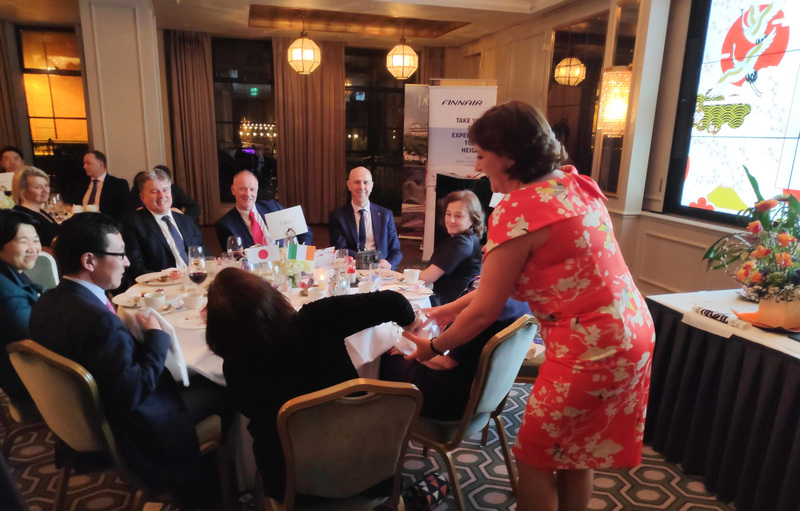 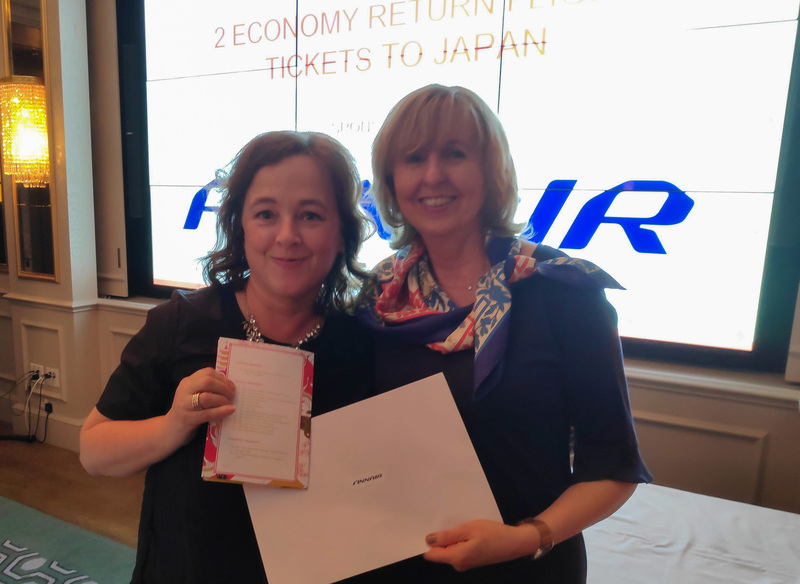 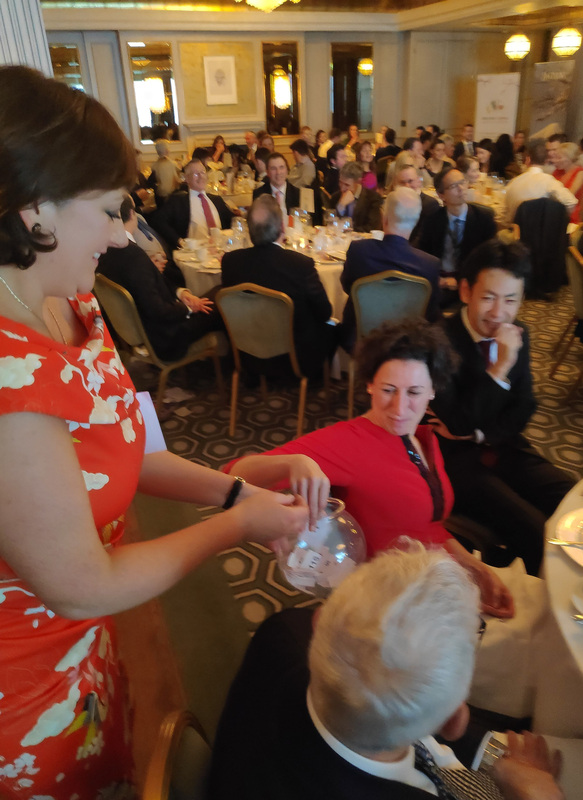 Ireland Japan Association is delighted to announce that this year, after a very successful Annual Dinner event, the IJA Council made a decision to donate all the surplus money – 2,000 euros – that were made from the event tickets, to a selected charity – Pieta House. 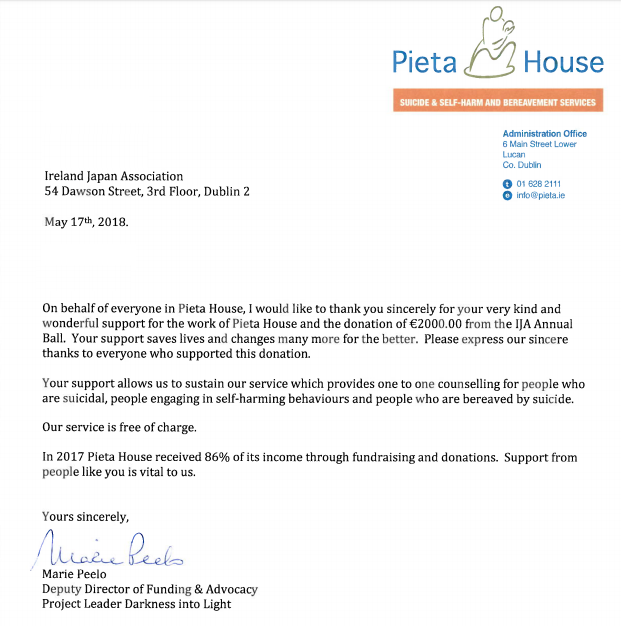 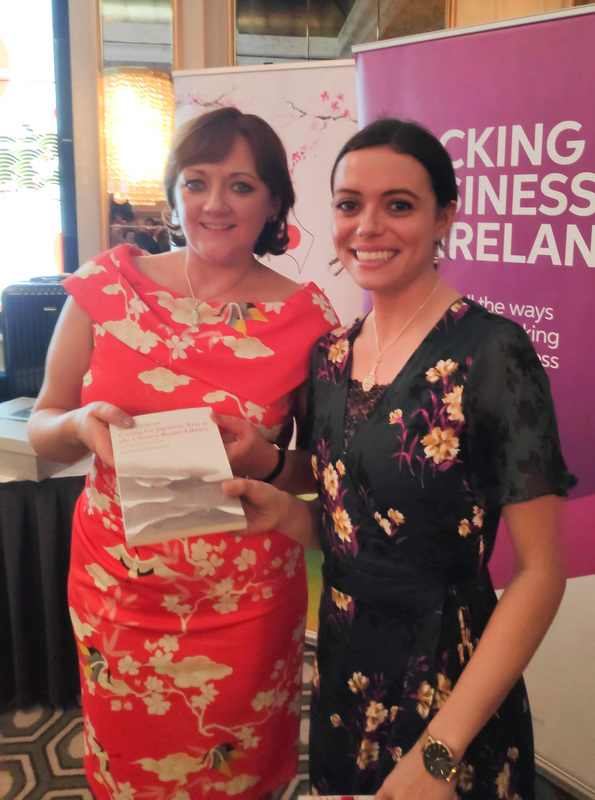 Pieta House is a non-profit organisation providing a specialised treatment programme for people who are in suicidal distress or engaging in self-harm. 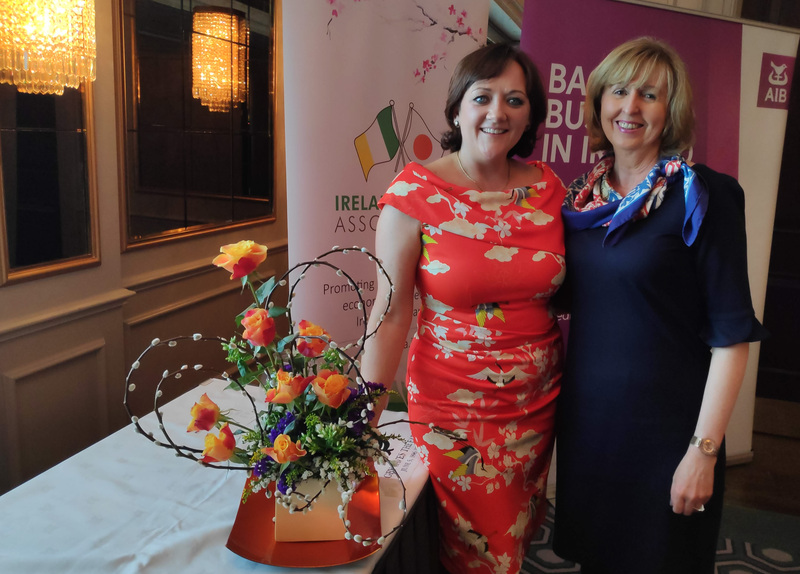 In 2006, Pieta House opened its doors in Lucan, County Dublin and has grown to almost 270 therapists and administration staff with almost 6,000 people availing of organization’s services on 2016. 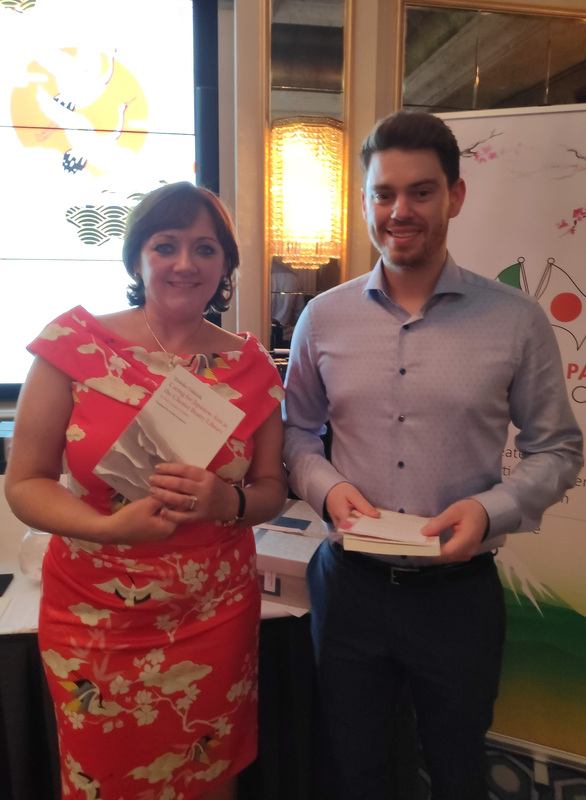 Pieta House also operates the Suicide Bereavement Counselling centres providing free counselling, therapy and support to individuals, couples, families and children who have been bereaved by suicide. 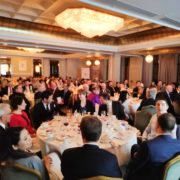 Pieta House also offers a Suicide Bereavement Liaison Service and the Freecall 24/7 suicide helpline. 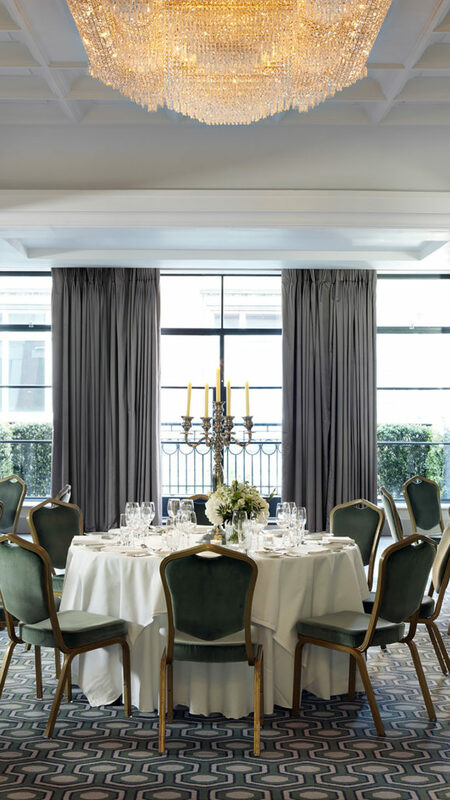 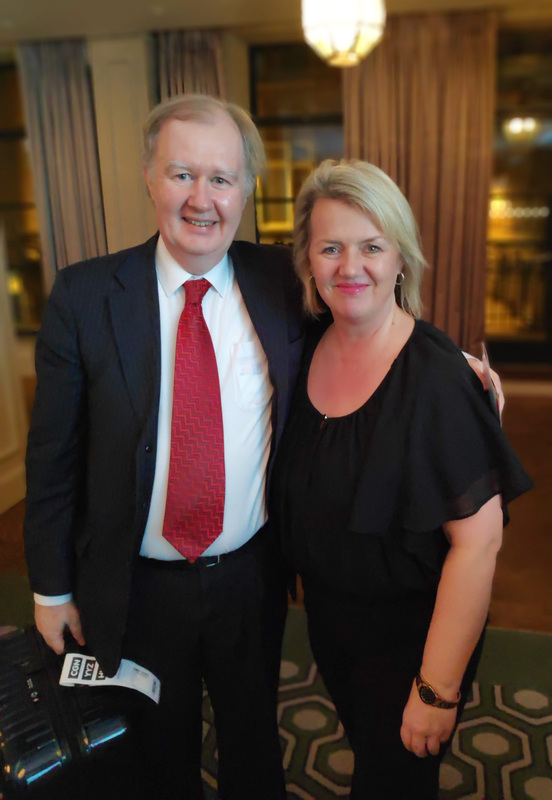 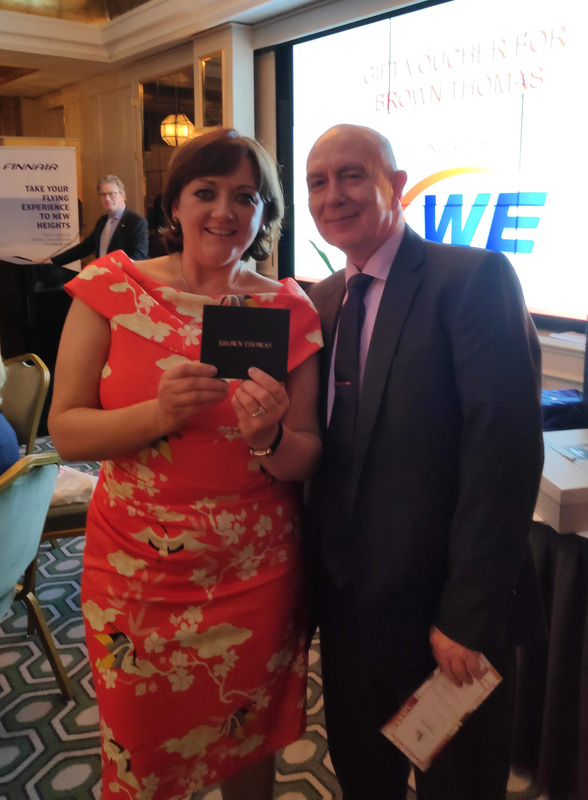 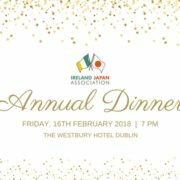 IJA Annual Dinner 2018 took place on Friday, 16th February at the Westbury Hotel, Dublin and was attended by more than 110 guests – IJA Corporate and Individual members, honorary guests and friends.